SO, WHAT IS THE PERTHSHIRE WHISKY CLUB? Well, it's all rather exciting really. This is an online community united by our love for whisky. We will produce an article on whisky each month for The Perthshire Magazine, but we are also going to produce exclusive content for club members. That means we'll be writing articles for members of the club that won't appear in the magazine. These articles will be emailed out to our members. There is also a book on whisky in the pipeline. Members will get first dibs. If you join you will also get a rather natty certificate. Who doesn't love a natty certificate? We also love our members to send us their tasting notes on the whiskies that they are enjoying at the moment. We will publish the best ones in the magazine and in our newsletter. The tasting notes don't have to be long. Just a hundred and fifty words is fine. That's about the size of this paragraph. Or smaller if you fancy. They can be serious, fun, technical or whatever you want. Very few people ever get to have their thoughts on whisky published, but here everyone can join in. Because that's the essence of a club, don't you think? 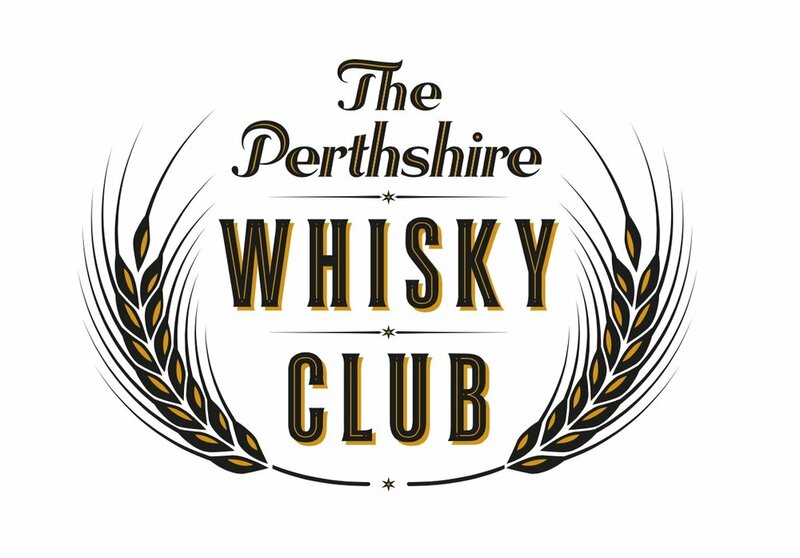 We have called it the Perthshire Whisky Club because we are based in Perthshire, but we are not going to exclude anyone who is outside the county. Whether you're a whisky drinker or a distillery. So if you live in Texas and drink Dalwhinnie, you are still welcome. However, you must be over the legal drinking age. How much does it cost to join? It's completely free! All you will need to do is sign up by email. Your information will not be shared with anyone else and we will not pester you with billions of spam type emails trying to get you to buy things. We really hope you will enjoy the content and we can't wait to hear from you. ARE THEIR OTHER WAYS TO GET INVOLVED? If you don't receive a confirmation email immediately on subscribing, please check your junk mail box. You may need to add us to your address book to prevent this. Your email address will be used solely to receive communications from The Perthshire Magazine and will not be passed on to anyone else. By subscribing here you are consenting to The Perthshire Magazine storing your email address on our mailing list. You can unsubscribe at any time and your details will be deleted. You must be 18 or over.